In 1997, Hawai’i Revised Statutes authorized the Department of Health (DOH) to conduct multidisciplinary and multiagency reviews of domestic violence fatalities to reduce the incidence of preventable fatalities. These retrospective reviews of events leading up to a domestic violence fatalities analyze (1) incident cases, their characteristics, risk factors and (2) the system responses to these cases by community agencies, institutions, and other organizations involved. The goal of reviewing domestic violence fatalities through fatality case reviews is similar to reviews conducted after airplane crashes: to help determine what went wrong and see what could have been done differently to prevent such fatalities. Almost one-half of the fatalities were homicide/suicide combinations. 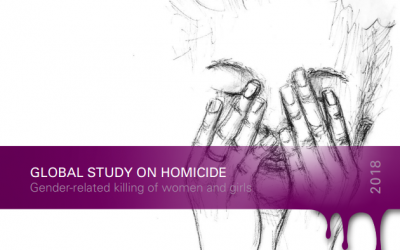 Females were disproportionately more likely to be fatal victims of domestic violence relative to their proportion in the population. Those aged 21-40 years and those over 80 years were more likely to be fatal victims of domestic violence, relative to their proportion in the population. 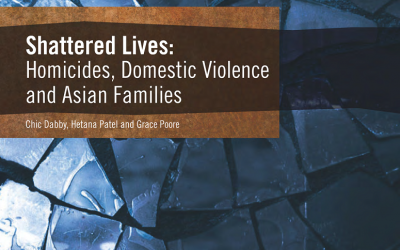 Filipinas and “Other” ethnic groups are disproportionately more likely to be fatal victims of domestic violence while Native Hawaiians and Japanese are less likely to be fatal victims, relative to their proportions in the population. In more than two-thirds of the cases, the victim had made some attempt to leave the relationship prior to the fatality.